Westminster Schools in Atlanta is in the process of upgrading some of their facilities. 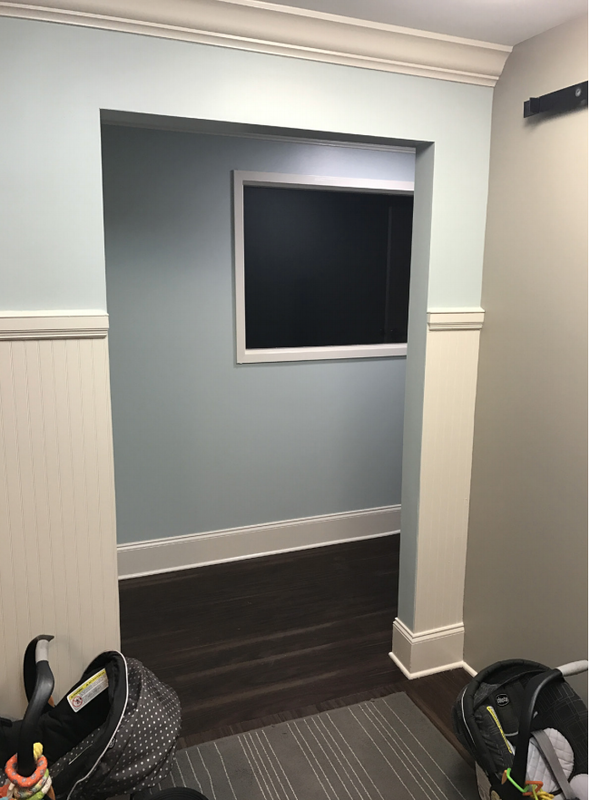 For one of their first projects, Green Heart Enterprises was chosen to buildout a new baby room and renovate the laundry/storage space. 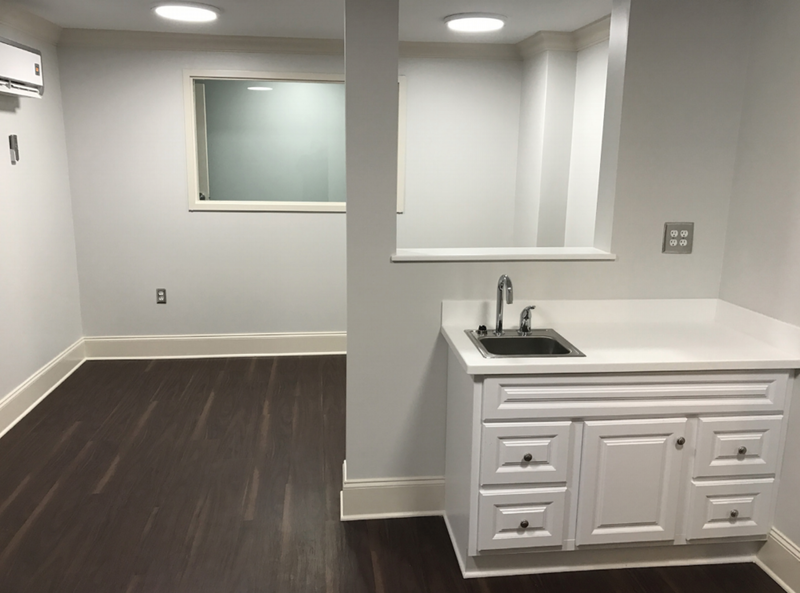 The project goal was to create a welcoming environment for Westminster’s families. Everything from flooring to walls and the ceiling was installed and upgraded. We worked to modernize the look and create a warm, inviting feel to the nursery space. We used beautiful flooring throughout and installed contemporary furniture and fixtures with sophisticated touches.